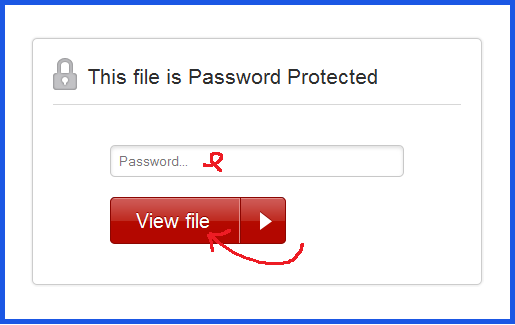 Online Backup File Sharing – The Easy Way to Share! 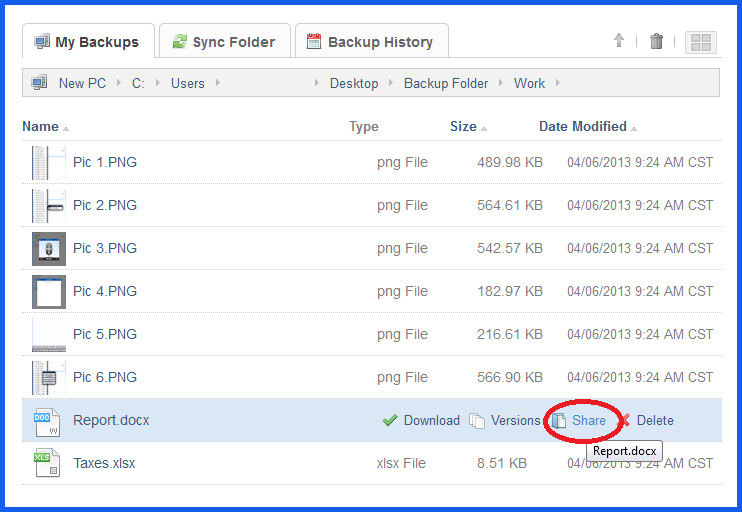 As a MyPC Backup customer, one of the most invaluable features in your online backup utility belt is file sharing. 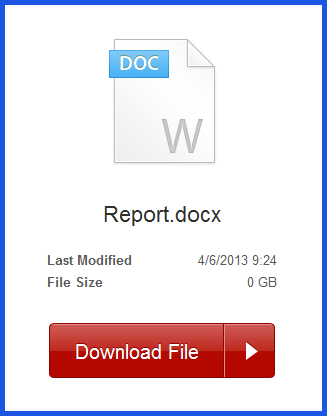 Small or large, any file can be shared in seconds—and in a number of ways too! 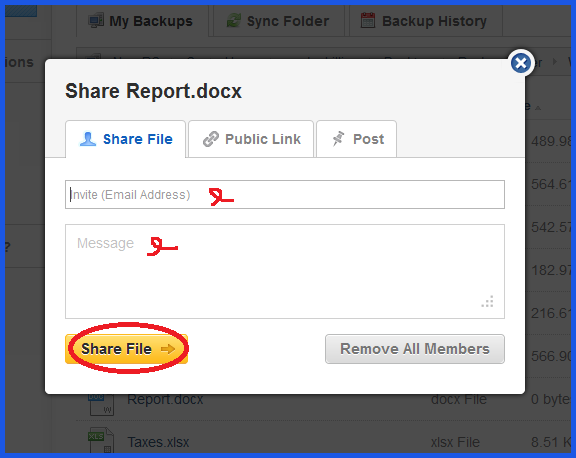 If you ever feel that you no longer want a file/folder available to other users, there’s always the option to un-share it. 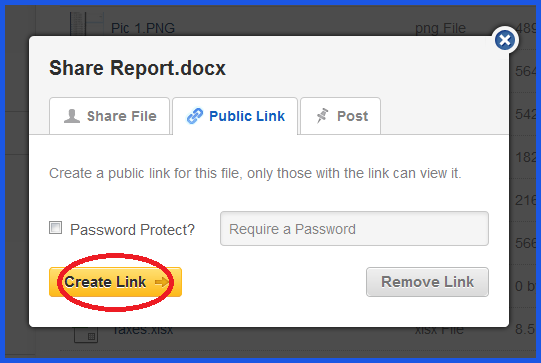 Just hover over the one of your choosing, highlight ‘Un-share’ and click, followed by ‘OK’ in the confirmation window. 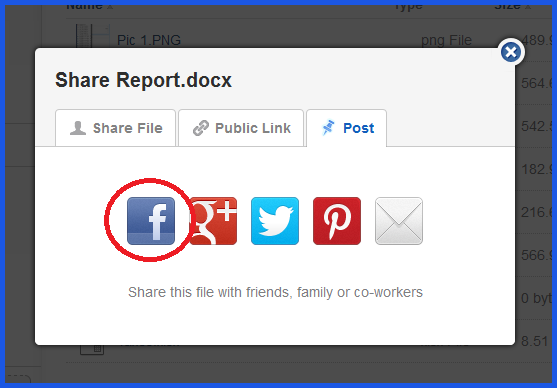 The status of your shares can be seen by hovering over the file/folder and clicking the blue arrow symbol. You can also see an overview of shares which you have shared, and those which others have shared with you, by clicking on the Sharing tab on the control panel’s navigation bar. And that’s it! 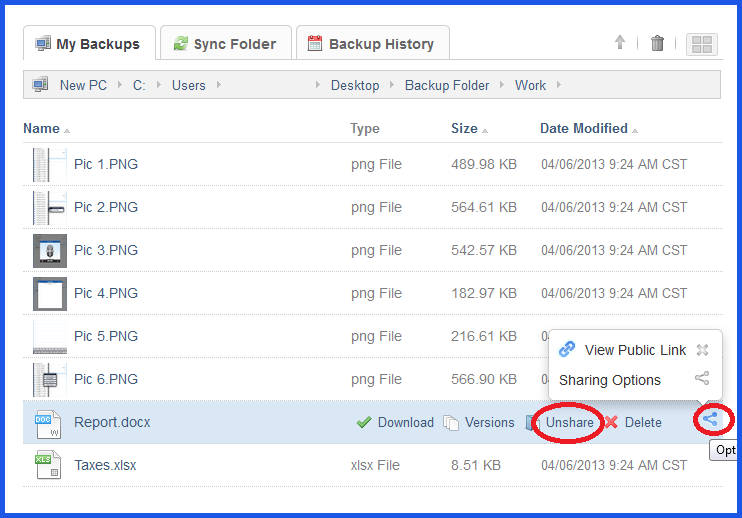 Quick and easy online backup sharing – the way it should be.